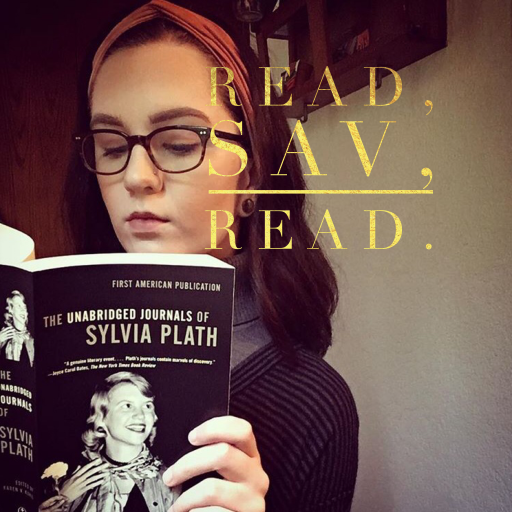 Why You Should Be Listening to Audiobooks – Read, Sav, Read. I love audiobooks! It’s so great to be able to go walking and do housework etc. and continue reading. They don’t work for me – I’m visually oriented and my attention wanders 😉 oh look – kittens!